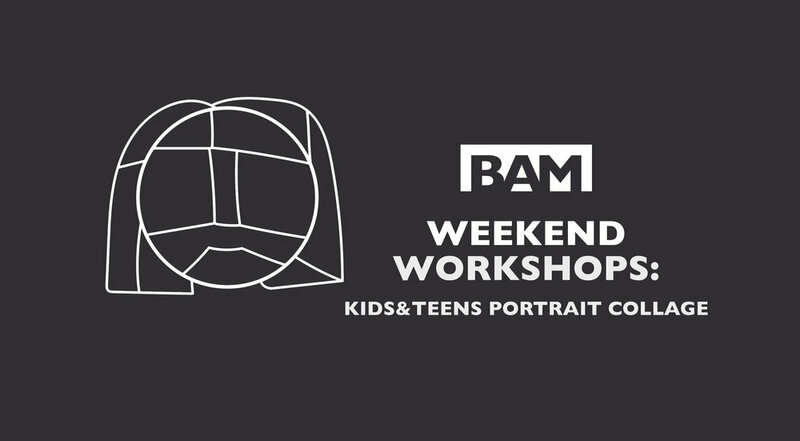 BAM will host a Kids&Teens Portrait Collage Weekend Workshop at 2 pm on Sunday, September 16 in Bradbury Art Museum and BAM Studio, in Fowler Center on the campus of Arkansas State University. Using mixed media cutouts, workshop participants will capture the personality of an individual of their own creation, inspired by processes used in BAM's current exhibition Body [Parts]. Each participant will leave with an original work of art. The workshop and exhibition are admission free. All supplies will be provided and all abilities welcomed! Seating is limited to 12 participants so please RSVP by filling out the form below.